Shanghai, European plants could be announced within weeks. 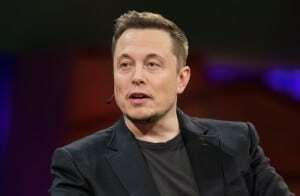 Tesla CEO Elon Musk beat back challenges to his role, while 3 board members were voted back in. Elon Musk stared down a group of dissident shareholders on Tuesday, surviving the first serious challenge to his dual role as chairman and CEO of the California automaker, while three of his hand-picked board members also fended off challenges. Musk, who has developed an almost cult-like following among investors and electric vehicle fans alike, has faced an unusual degree of scrutiny in recent months as a result of mounting losses, struggles with production of the Model 3 sedan and a series of widely reported crashes involving Tesla vehicles. But despite some opposition, the company’s annual shareholders meeting was largely focused on promises about great things to come. 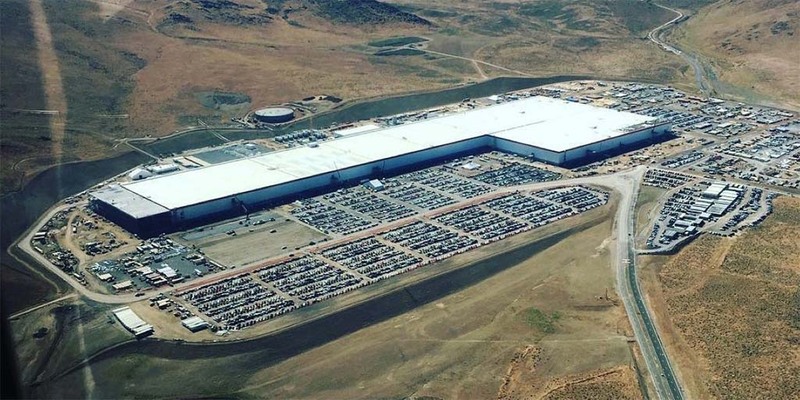 Musk promised that after months of what the CEO has dubbed “production hell,” the pace is picking up at the Fremont assembly plant and that production will “quite likely” reach his 5,000 vehicle-a-week target by the end of June. Meanwhile, he and members of his senior management team outlined other developments to come, including the launch of additional production plants that could substantially boost global demand. The South African-born executive has said for some time that he foresees the need for as many as 12 Gigafactories around the world – and that, going forward, all Tesla plants will produce both batteries and vehicles. The company could launch two new plants in the near future, it appears. 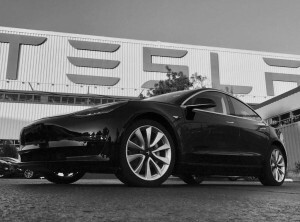 According to Musk, Tesla should more than double production of the Model 3 by the end of June. Tesla has long hoped to crack the Chinese market but has struggled to win approval from the government there to build a plant. In the meantime, hefty tariffs have limited demand, Musk previously comparing Chinese restrictions on auto imports to an athlete trying to compete in the Olympics wearing lead weights. Musk’s upbeat assessments of the company come at a time when Tesla has faced far more criticism than usual. It is dealing with at least two federal probes looking into crashes involving its vehicles, several of those incidents resulting in fatalities. There are numerous legal challenges underway, as well. The National Labor Relations Board is pursuing a case claiming nearly 1,000 workers were fired at the company’s Fremont, California assembly plant last year because they were seeking to unionize. Tesla soon could have Gigafactories operating in Europe and China - building both cars and batteries. Meanwhile, production of the Model 3 has lagged way behind initial expectations, a major factor in Tesla’s record first-quarter losses. That has raised concerns on Wall Street that the automaker could be forced to seek new equity in the months ahead, something Musk has so far denied will be necessary. That led several shareholder funds, including Washington-based CtW Investment Group, to press for the ouster of several board members seen as too close to Musk. The Tesla co-founder himself was under pressure to relinquish one of his two titles as CEO and chairman. Some observers are now suggesting that shareholders are willing to wait to see if Musk lives up to his promises, particularly when it comes to getting Model 3 production up to speed. 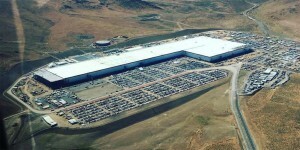 The original target was to produce as many as 500,000 vehicles at the Fremont plant this year, 80% of those the new sedan, Tesla’s first push into the emerging, mainstream battery-electric vehicle market. It faces a wave of new competition from brands as diverse as General Motors, Jaguar, Porsche and Volkswagen, all of which plan to release new, long-range electric models within the next year. During a wide-ranging conversation with members of the audience during the stockholders meeting, Musk discussed a range of future products, including the upcoming Tesla Roadster supercar. But much of the time was focused on the Model 3. The automaker recently announced plans to launch a high-performance version of the sedan. But many potential buyers have been asking when they will be able to get the promised base version, at around $35,000. It has been sidelined while the Fremont plant focuses on versions with more options, including an extended-range battery. This entry was posted on Wednesday, June 6th, 2018 at and is filed under Automakers, Automobiles, Autonomous Driving, Business, China, EVs, Earnings, Electrified Vehicles, Europe, Executives, Financials, GM, Jaguar, Luxury Vehicles, Markets, Monthly Results, Personalities, Porsche, Safety, Sales, Sales, Semi-autonomous Driving, Technology, Tesla, Trends, U.S./North America, Volkswagen. You can follow any responses to this entry through the RSS 2.0 feed. Both comments and pings are currently closed.